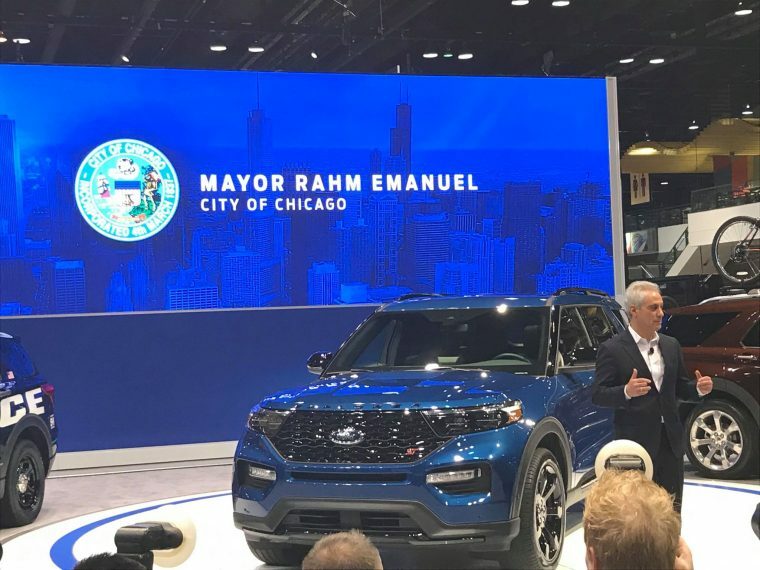 Ford announced a $1 Billion upgrade for two Chicago Ford plants at the Chicago Auto Show yesterday. The statement came as Ford’s Joe Hinricks, President of Global Operations, revealed the new Ford Police Interceptor, Ford Explorer, and Lincoln Aviator. All three vehicles will be the focus of production at Ford’s Chicago assembly plant with auto parts coming from its neighbor stamping plant. Mayor Rahm Emanuel expressed thanks to Ford for its continued leadership and support to the city. “It may be ‘built Ford tough,’ but I can say with absolute confidence, it is Chicago tough as well,” Emanuel said. Since 2011, Ford ushered in 1,200 jobs to the Windy City. According to Emanuel, Chicago’s police department utilizes 2,100 Ford vehicles with another 200 on order. This billion-dollar investment will transform both facilities with the production of the upcoming SUVs. The plan includes 500 new jobs for the Southside assembly plant with an all-new body shop, paint shop, and tools; while the stamping plant will receive additional support to back the new line of vehicles. Ford also will use $40 million to boost the employee work environment with new LED lighting, additional security, a modernized cafeteria, and new team break areas around the plant floor. “We’re making these investments because we believe in American manufacturing and good-paying middle-class jobs,” Hinricks said. According to Hinricks, Ford builds more vehicles and employs more hourly workers in the United States than any other car company, and it has no plans of stopping. “We are going to make our Chicago plans more competitive and more efficient than ever before,” Hinricks said. Ford is an economic staple in Chicago with a rich history spanning beyond a century. In 1914, it opened its first Chicago plant with the current Chicago assembly plant constructed on the south side in 1924. Ford’s work in Chicago stems past cars. In the past, Ford donated $5 million toward a family environmental center in a 300-acre nature preserve on the south side of the city. The News Wheel is live tweeting, Instagramming, Facebooking, and more from the 2019 Chicago Auto Show. 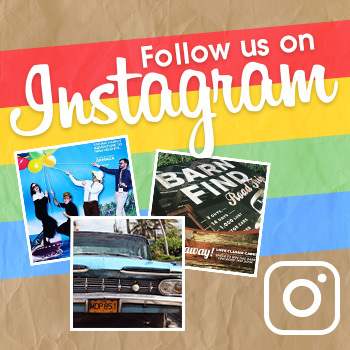 Follow The News Wheel on social media to stay up-to-date on all things CAS 2019 and perhaps a closer look at these new Ford and Lincoln models.